Ian Lloyd is no ordinary florist and has been voted one of the country's top 10 florists by The Independent newspaper. His wedding work has been featured in many national magazines and television programmes and he has demonstrated in 15 countries. 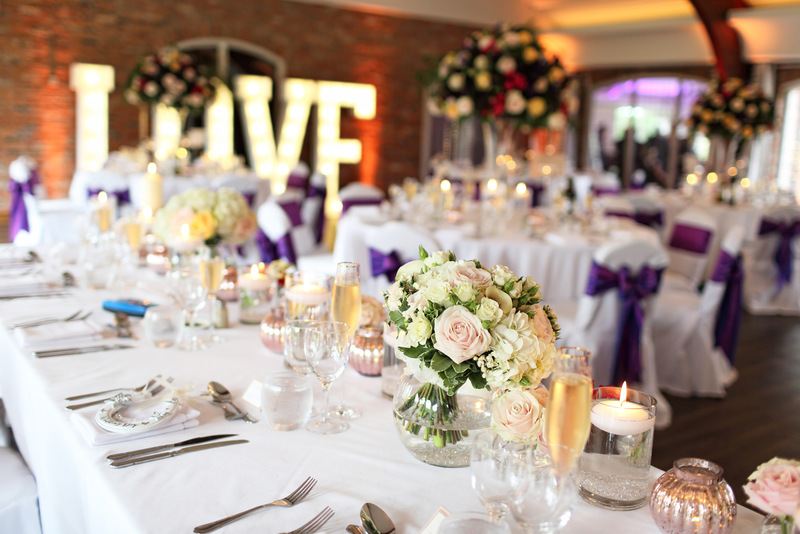 Ian's exacting standards and expertise means he, together with his fully qualified team at The Flower Shop, will work with you to bring your dreams to life with flowers transforming the venue of your choice from Town Halls to castles, marquees to stately homes for your weddings and Civil Partnerships. 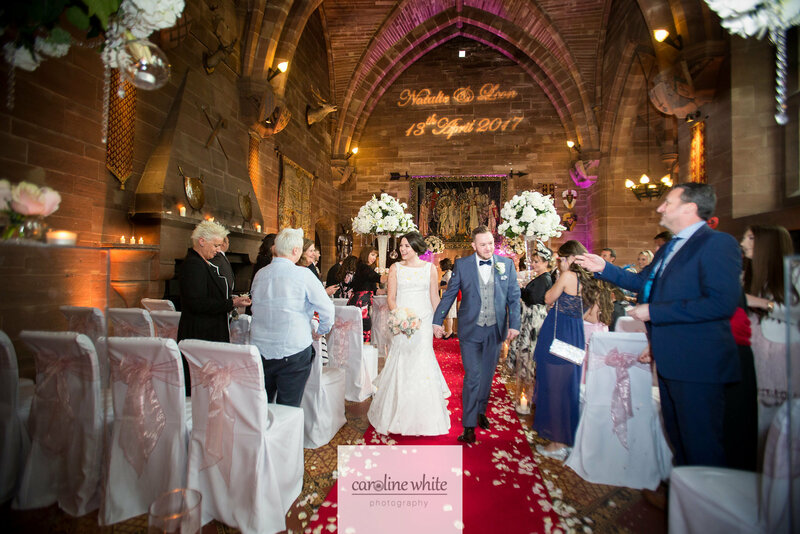 To quote Ian "we don't just sell flowers, we sell emotions"
We have a wealth of experience of making a great day extra special. 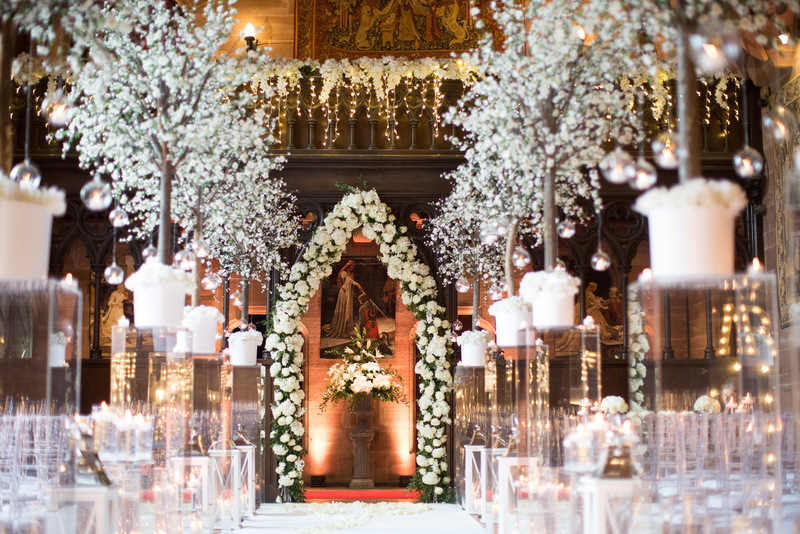 Our expertise in wedding designs has been demonstrated in 15 countries, with perfect flowers sourced from around the world. 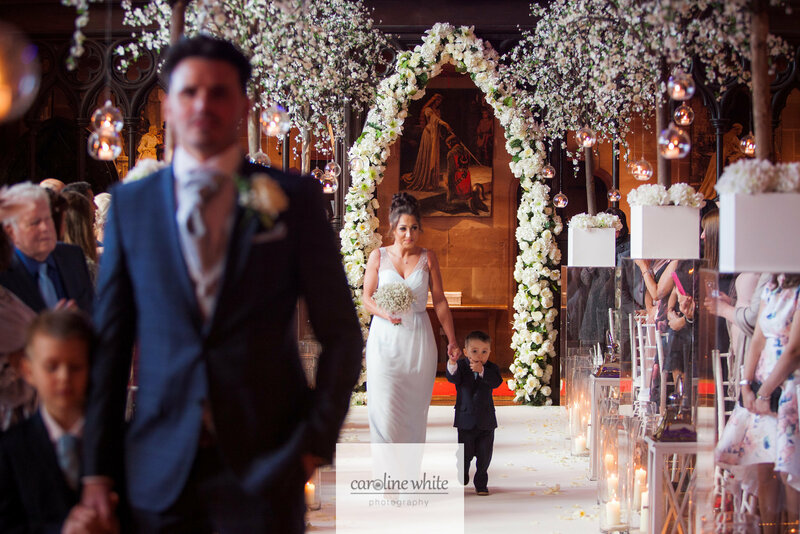 Whatever style or theme you can imagine, we can create it in flowers for you, our aim is to turn your dreams into reality and truly reflect the emotions of the day. 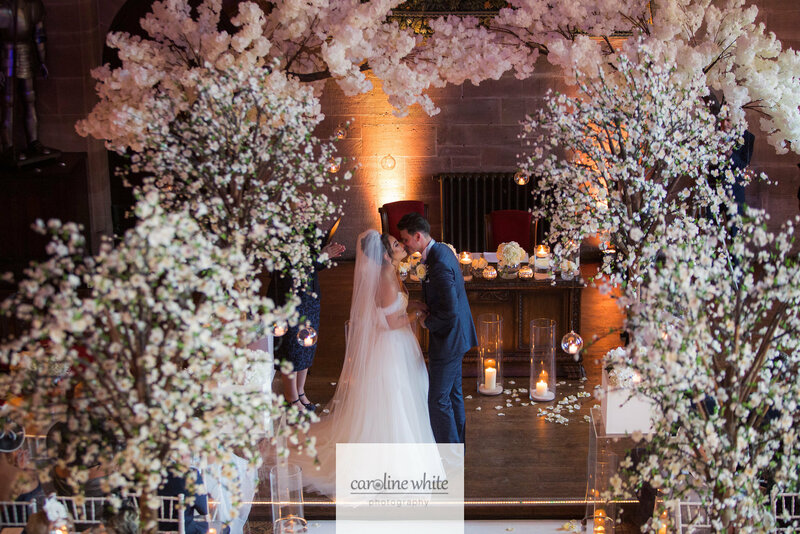 "the most beautiful and exquisite arrangements of fresh orchids, white hydrangeas and pink avalanche roses were simply magical and breath-taking -just the way we had wanted and much more!" 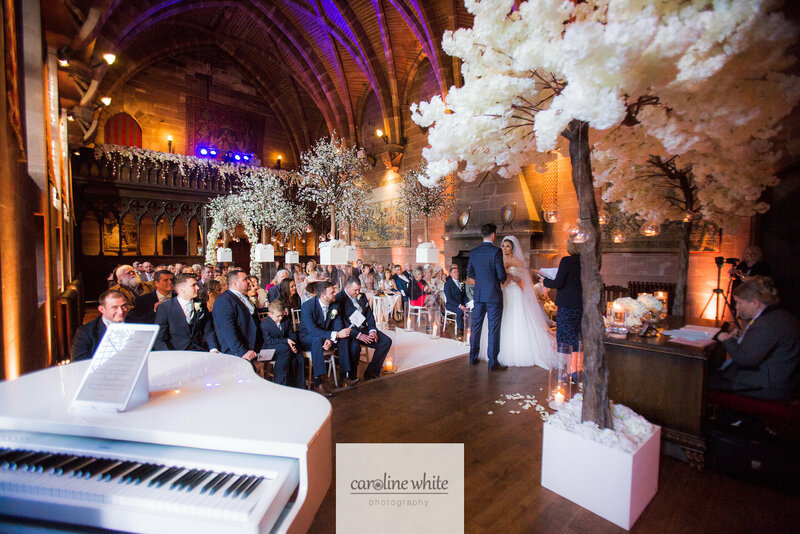 "the flowers at Arley Hall were a total triumph - the mix between the cascading tall arrangements with the flat was brilliant"
"the bouquet's were just perfect and the bridesmaids wands well the looked fantastic until the girls threw them over their heads a few times with all the excitement but they looked lovely walking down the aisle, but that's children for you." 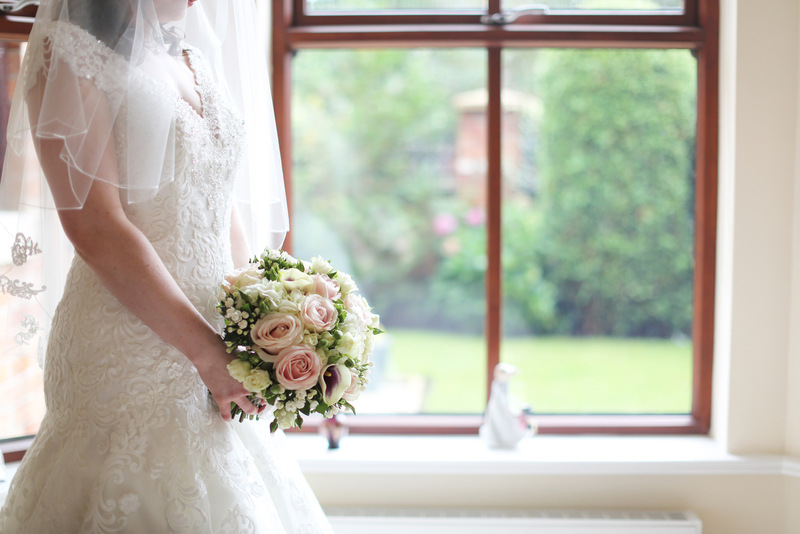 "the girls bouquets and the men's buttonholes were perfect. 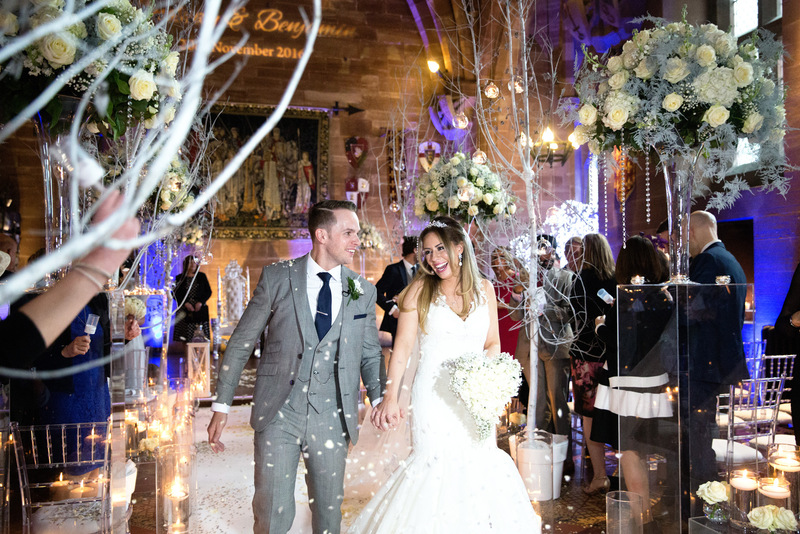 'Your professionalism made choosing the right flowers very easy"
"the room looked magical, with the lights dimmed, the candles lit & the beautiful flowers. The flowers made the whole thing for me. I've not stopped raving about them!"